Mike Slobot has been making robot art for a long time. There are backlogs of exciting work just waiting to be shared. Recently, we started looking through some of the work that has been created over the years, and decided it was time to make some robot art prints available for sale. 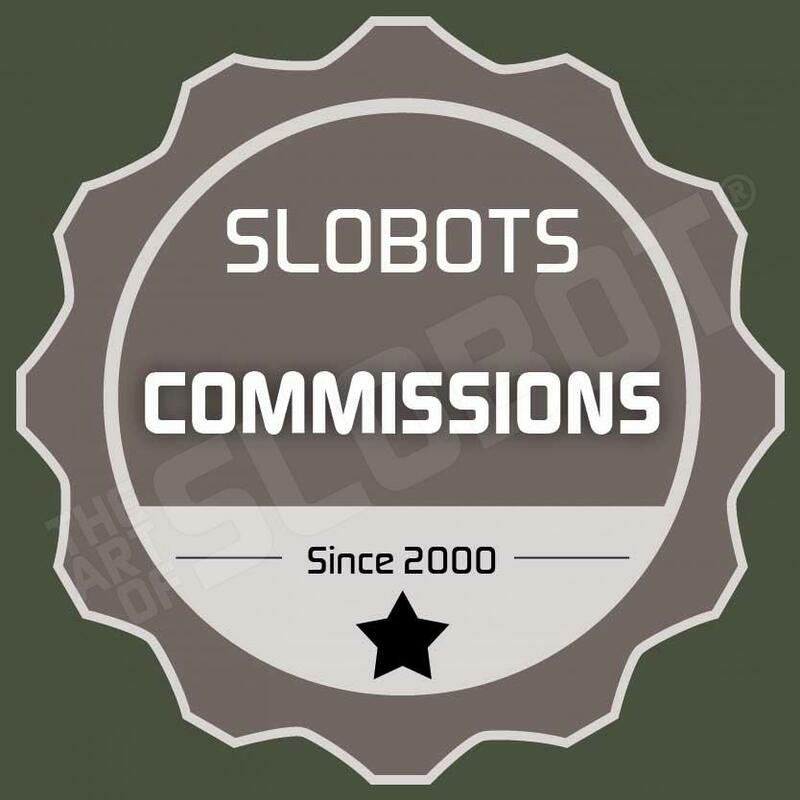 A lot of the originals have been sold, but prints are an affordable way to have a cool piece of SLOBOT robot pop art for your very own. The print format makes it easy to come up with fun art for a kids room or nursery, or even for a spot on your office wall to brighten your day. More prints will be added as we continue to sort through, but here are a few of our very favorites. We would love to hear from you, let us know which prints you like the best!